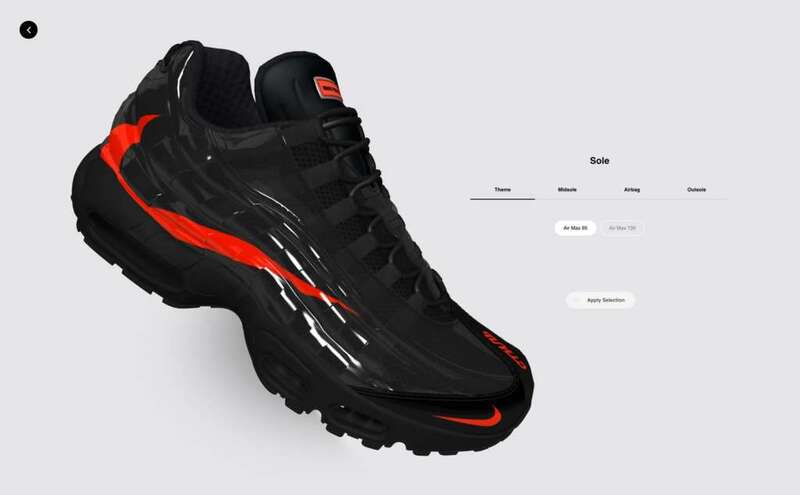 Former Nike designer Heron Preston is back with the Swoosh this season in a collaborative role. 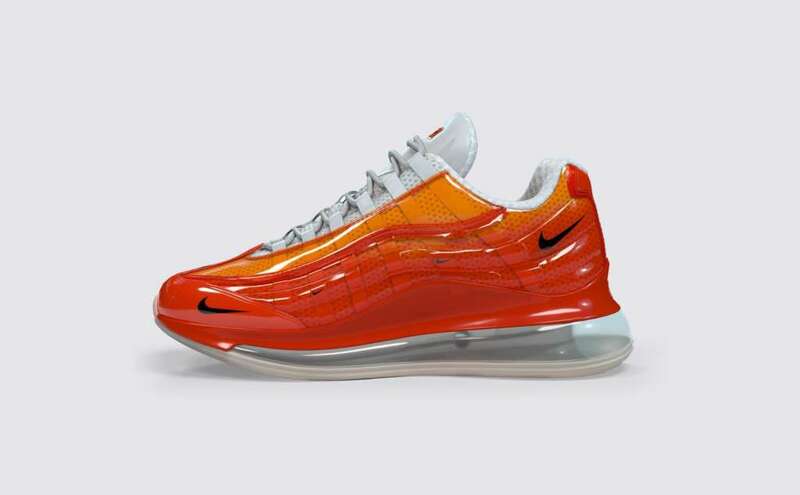 The subject of his creative process is the Air Max 95, which he has transformed with an Air Max 720 sole and plastic upper. 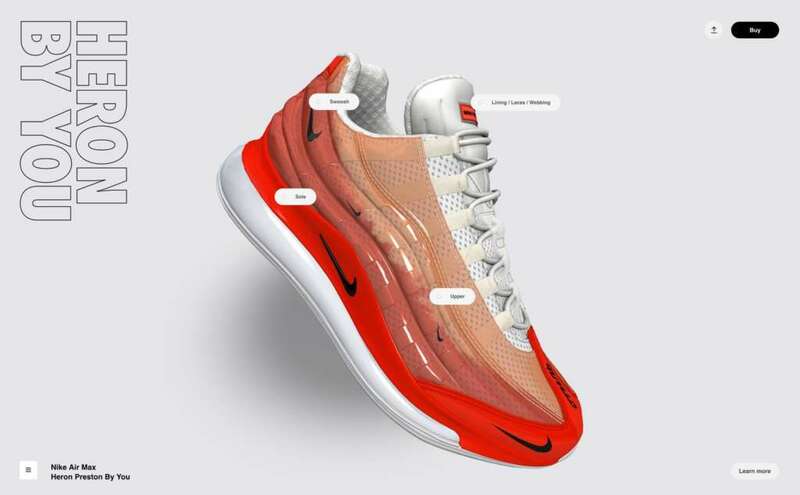 The Air Max 720/95 Heron Preston will be featured on Nike by You, the label’s revamped customization platform that is replacing Nike iD. 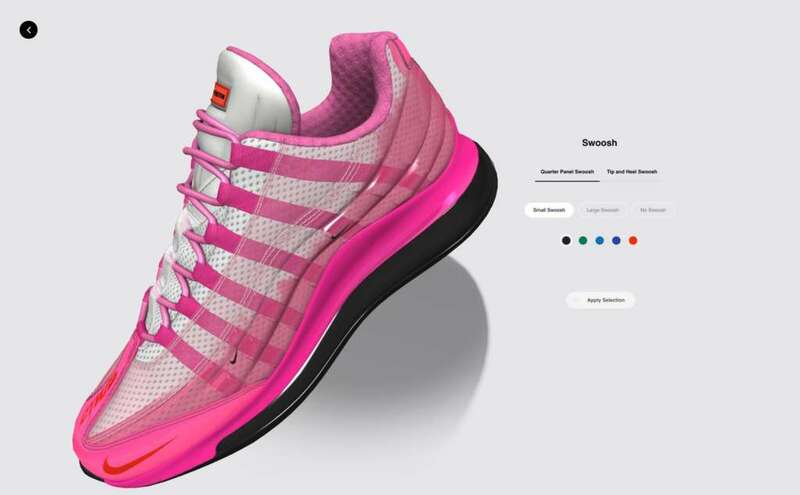 With Nike by You’s 3D builder, customization goes from a fixed state to dynamic experience. 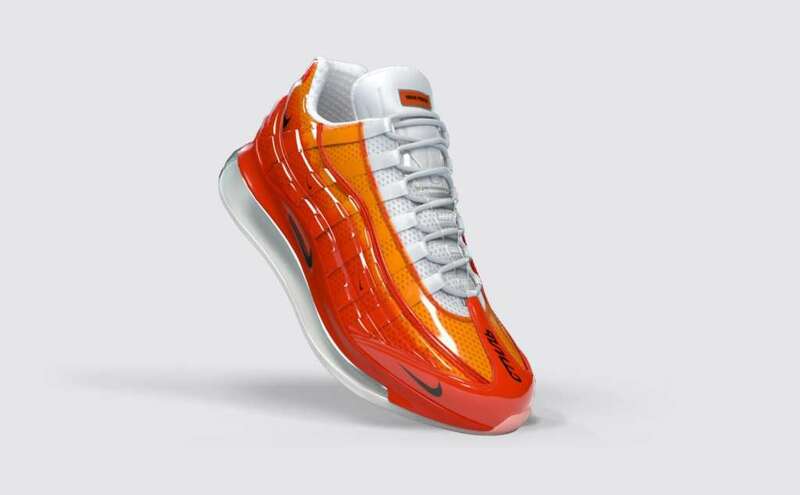 Zoom functionality also allows for close-up views of the product details. 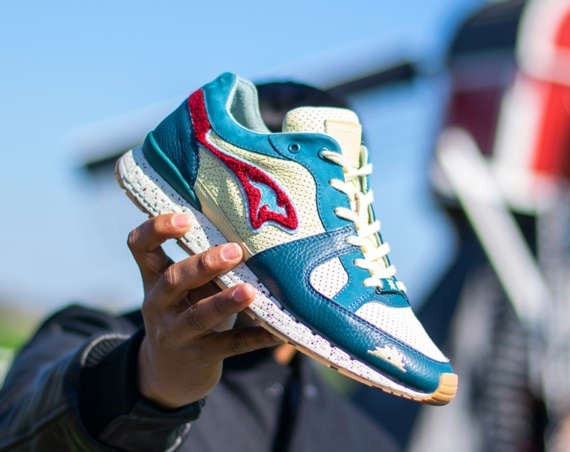 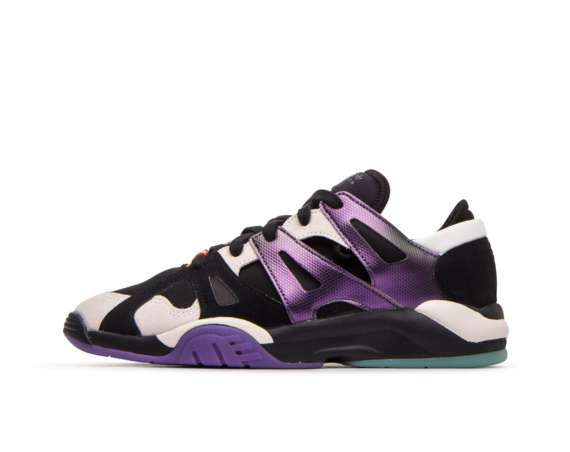 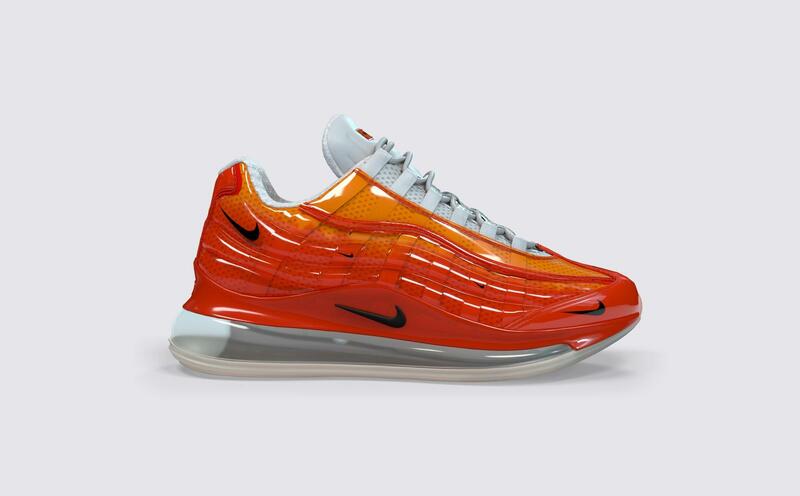 When an idea is completed, a unique, sharable snapshot of the finished shoe is quickly rendered. 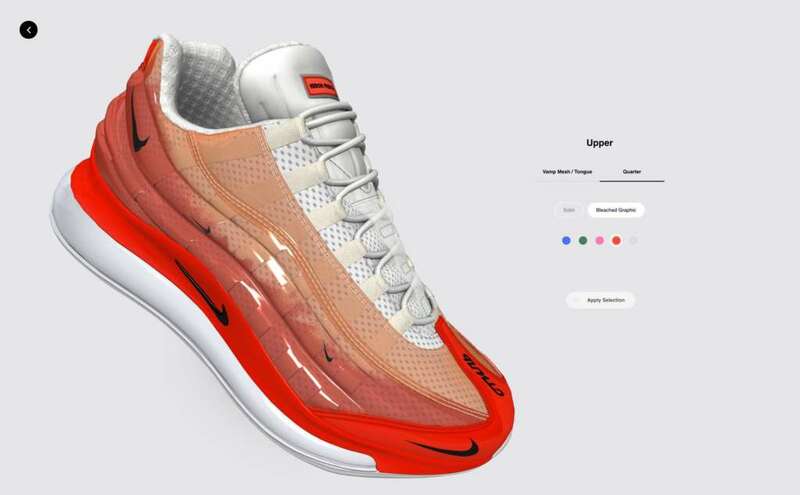 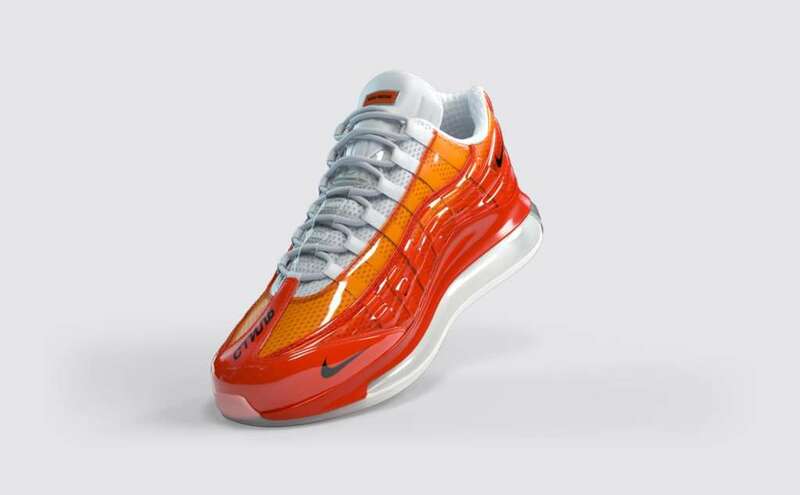 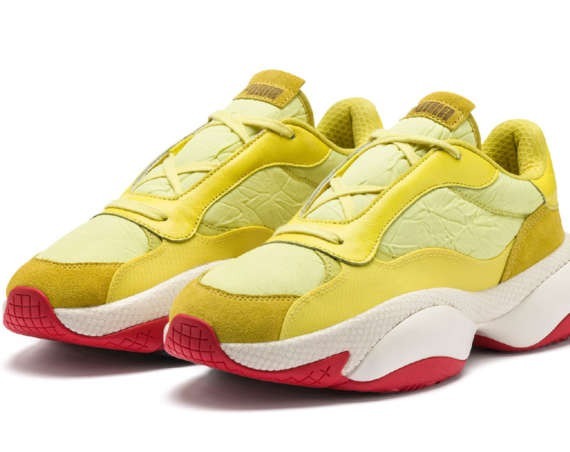 Check Nike by You from the 15th to the 22nd of April to customize the Air Max 720/95 Heron Preston.